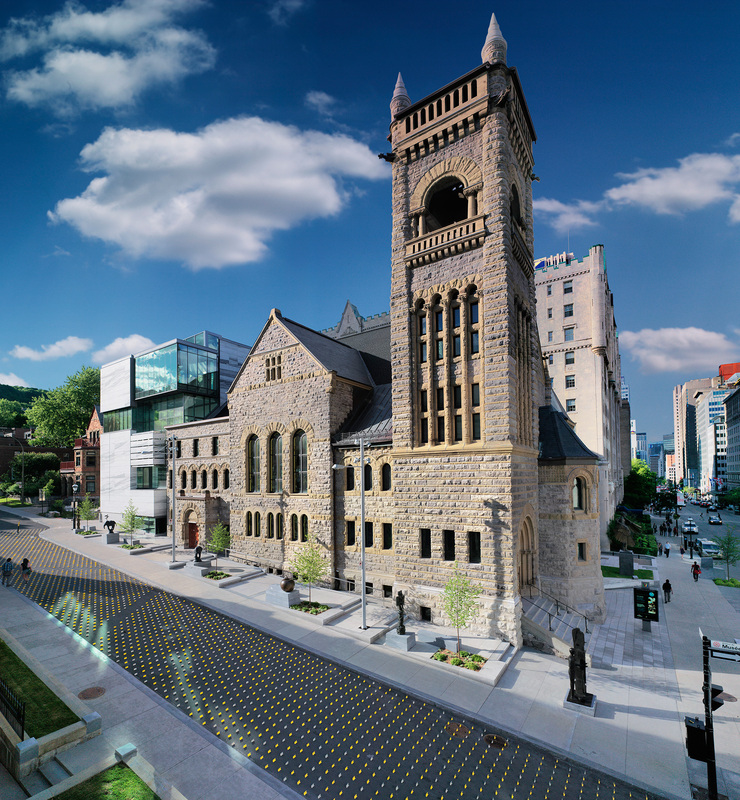 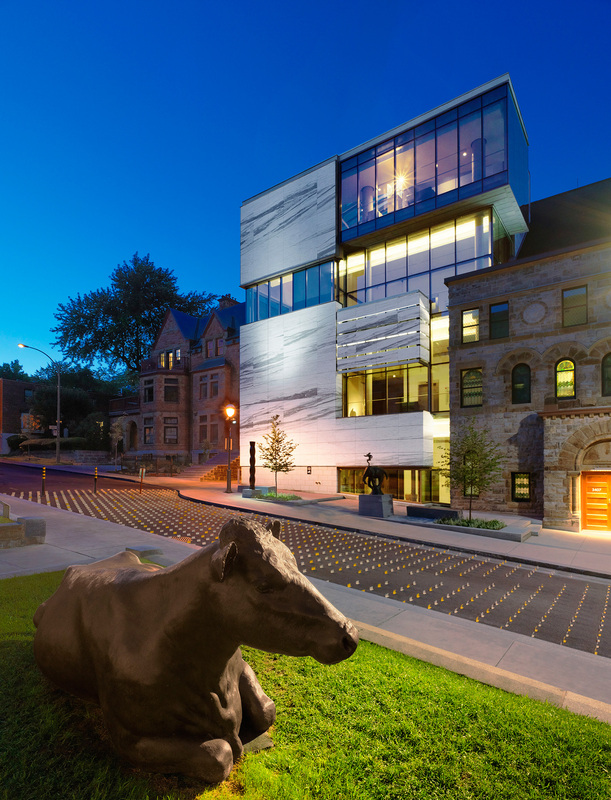 The conversion of the Erskine and American Church and the construction of the new Pavilion of Quebec and Canadian Art demonstrate the Museum’s commitment to contributing to the preservation of built cultural heritage while pursuing its vocation of promoting our artistic heritage, past and present. 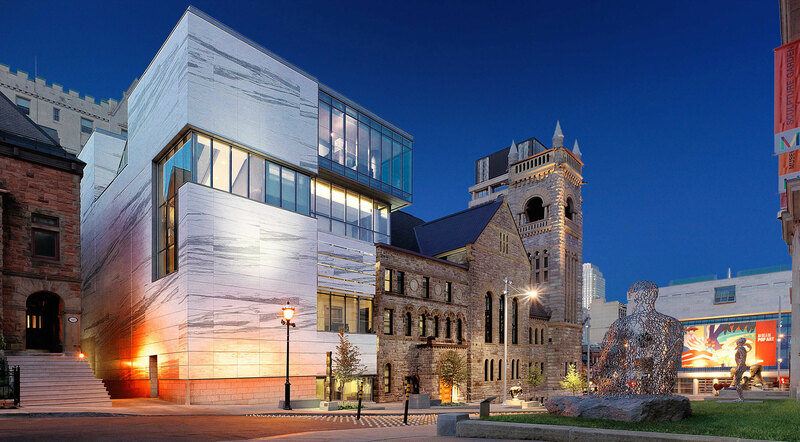 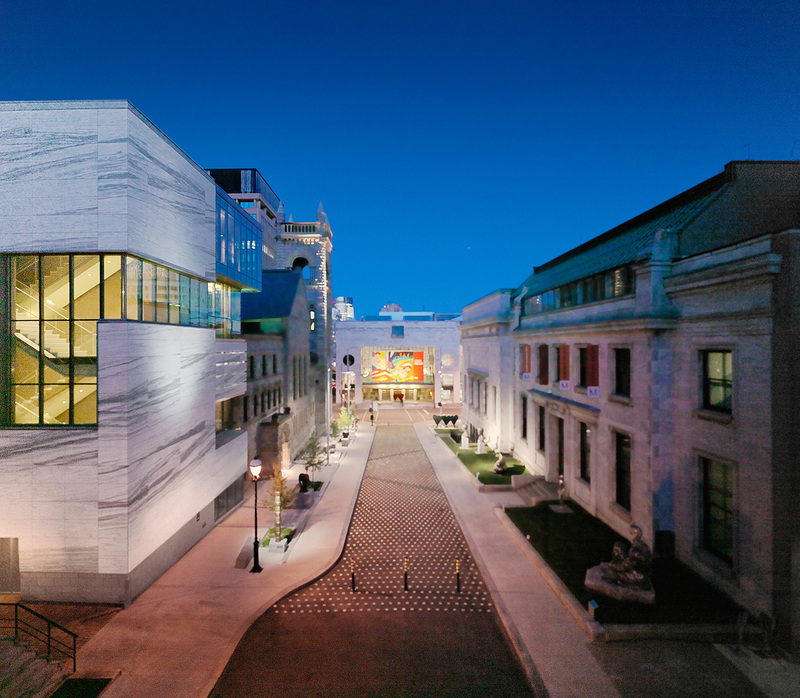 The project meets contemporary museum requirements and blends harmoniously into the existing architectural surroundings while showcasing the building’s historical connection. 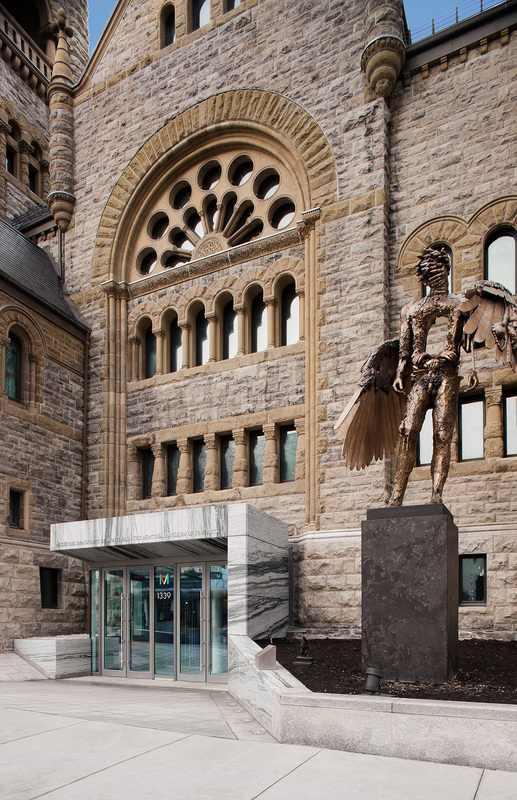 The endeavour’s two main construction and conservation components offer a unique opportunity to create a site with an exceptionally rich heritage and give the church renewed purpose housing the MMFA’s permanent collection of Canadian art.